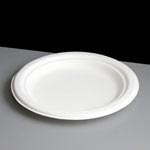 Our economic and sturdy Bagasse tableware is produced from "bagasse" which is 100% sugarcane fibre, a waste material when sugarcane stalks are crushed. 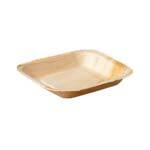 This makes these products, naturally compostable but also suitable for hot, wet and oily foods, offering superior performance to paper or polystyrene equivalents. 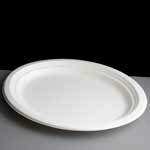 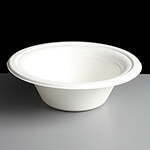 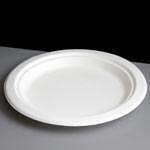 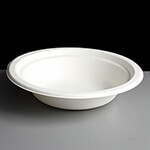 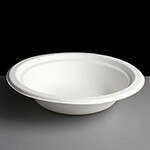 The Vegware bagasse range of products are sturdy and stylish and will not let you down at your buffet serving or event. 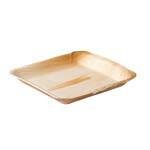 The biodegradable plates and bowls are also popular with mobile catering outlets where event organisers are leading the change to more environmentally aware food packaging.